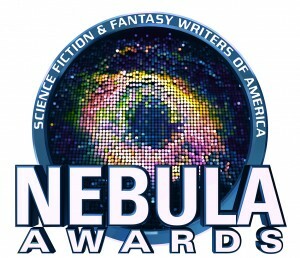 Staring in 1966, the Nebula Award has been awarded to stories in the Science Fiction and Fantasy genre every year. Learn about the winners of the 1960s! 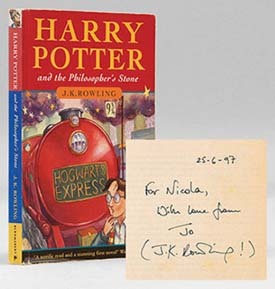 "Thank you for a very pleasant shopping experience! I did not really know what I was buying or how to go about it and found Biblio to be really helpful and easy to follow. - AR"